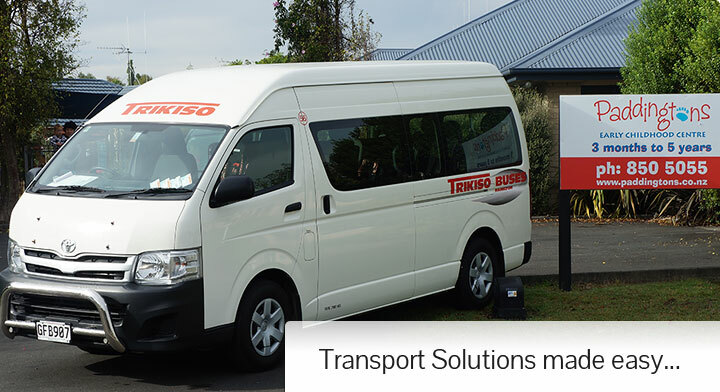 Our modern fleet of comfortable late model 12 seater vans are competitively priced. Young, old or in between, corporate or fun, whichever the occasion. Accepting all subsidised vouchers provided by the Total Mobility Scheme. 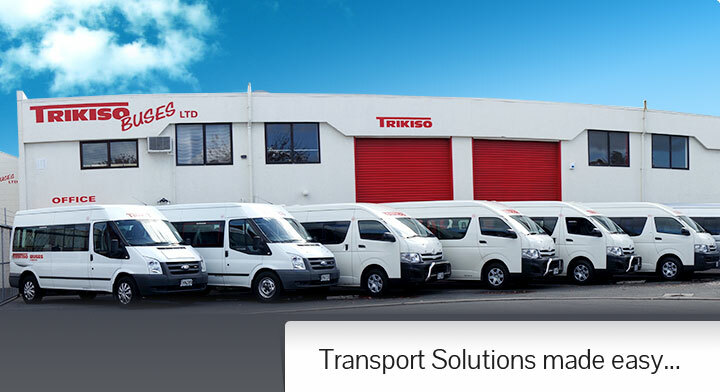 Whatever your transport requirements are we have a broad range of solutions waiting for you. Our team of professional, experienced drivers each have their own area of speciality. When booking with us we match you with the right driver to give you an engaging enjoyable travel experience. Locally owned and operated, we are a family run business that really “cares” about our customers. 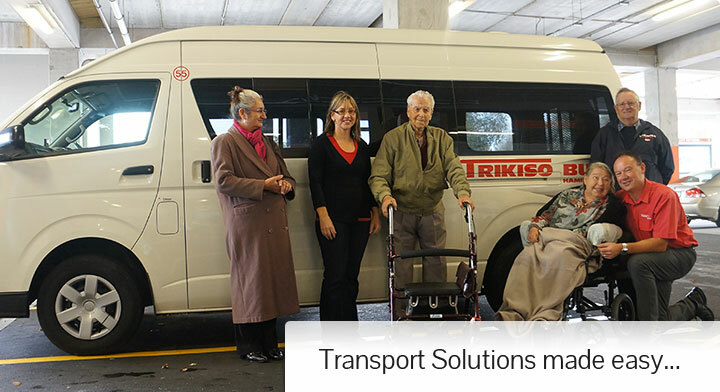 Trikiso Buses is dedicated to enabling others to lead more independent lives. 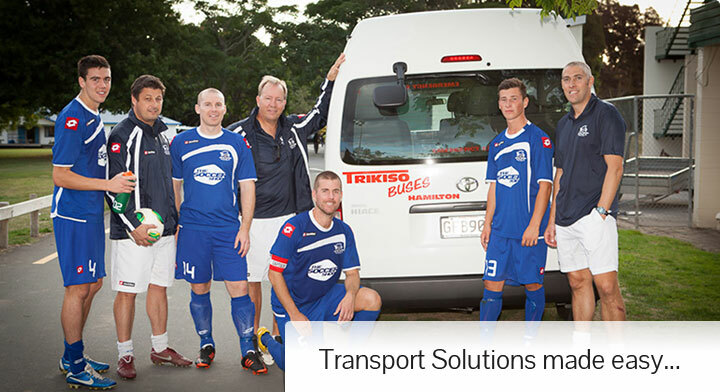 With over thirty years of experience in providing transport services in the Waikato; Our reputation has stood the test of time.